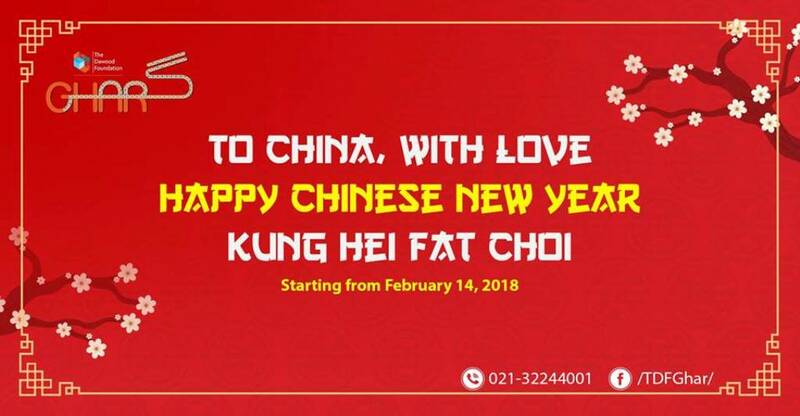 TDF Ghar is celebrating Chinese New Year. There is an on-going event in which documentaries are being shown along with the food and music. It is going to be there until 25th February. You can visit it from 10 am to 10 pm. 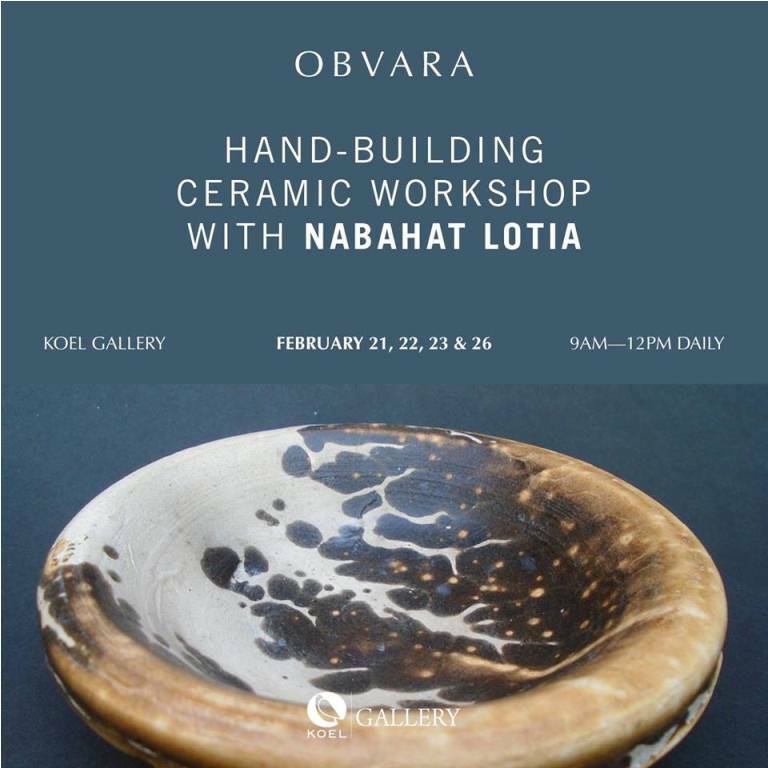 From 21 to 23 and on 26th of February Obvara, hand building ceramic workshop with Nabahat Lotia will be conducted at Koel gallery. The timings are from 9 am to 12 pm. Clifton art gallery is having a solo exhibition of sculpture “Submissive self” by Talat Dabir from 19th to 20th February. 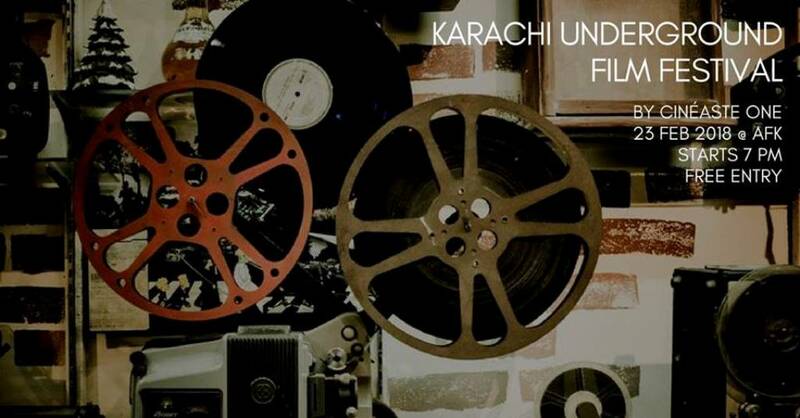 AF Karachi is having an Underground Film Festival. 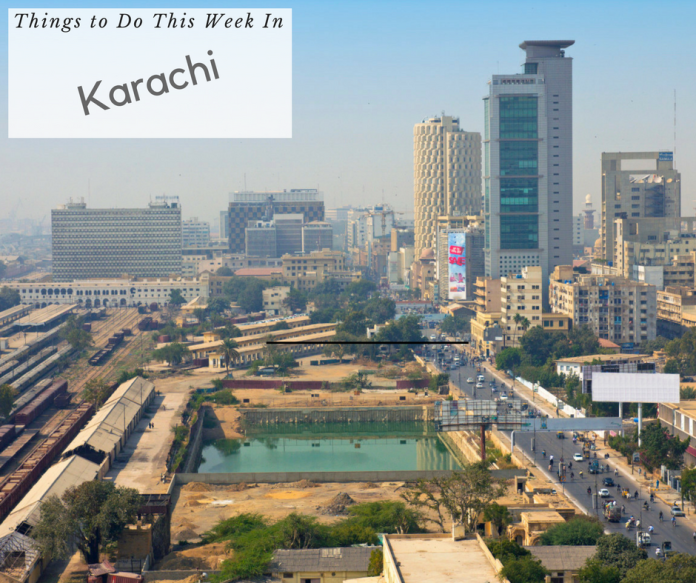 The event is on 23rd February 7 to 9 pm. 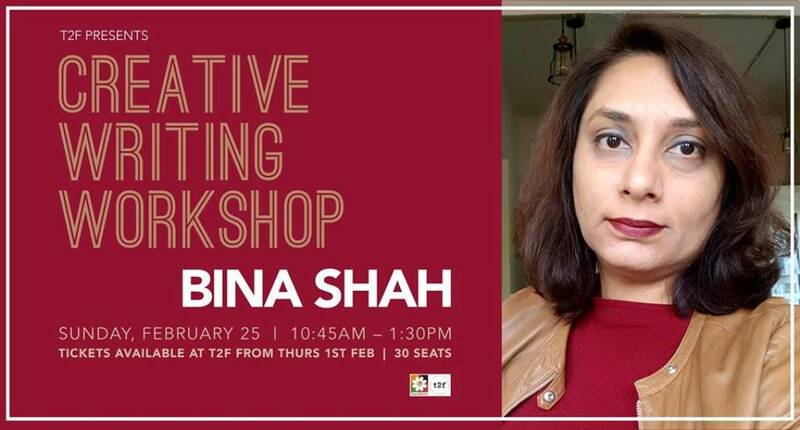 There is a creative writing workshop with Bina Shah on 25th February at T2f.